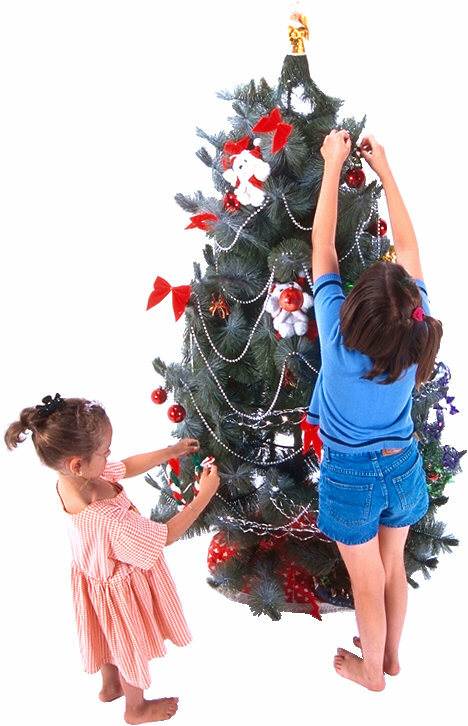 Our goal is to provide the most freshest precut and fragrant Christmas Tree available in the Metro area. "Let us make your holiday season special with a perfect tree"
We invite you to browse our selection of farm fresh trees at our farm. Fresh evergreen wreaths, garland and handmade crafts are available for added holiday decorating. Complementary tree shaking and netting are part of our added services. Enjoy hot cider, coffee and holiday confections as you browse our tree farm. You also are invited to register to win a holiday gift basket filled with Christmas goodies. Gorman Tree Farm is family-owned and operated. Our services are the best, and come with a personal touch.